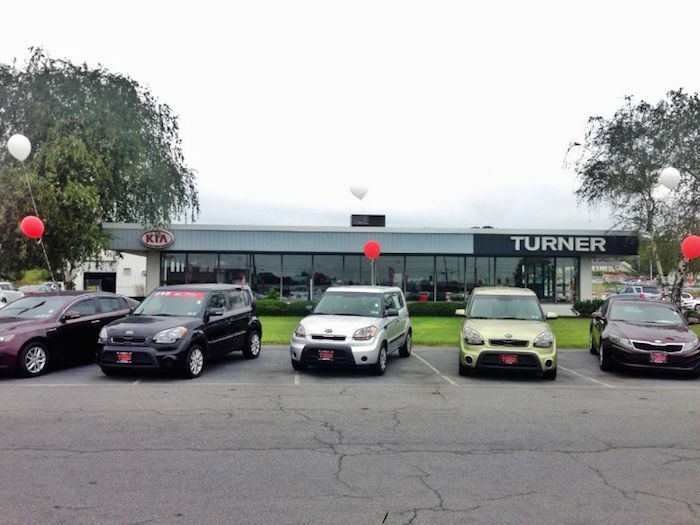 Turner Kia is one of the region's best dealerships, serving the Harrisburg, York and Lancaster communities in Pennsylvania. We're proud to be an automotive leader in the area, serving our customers on a daily basis. We offer a family atmosphere, new technologies and opportunities for advancement, which will help you not only here at Turner Kia but deep into your career! Add to your experience, develop your skill set and realize your potential with our team.